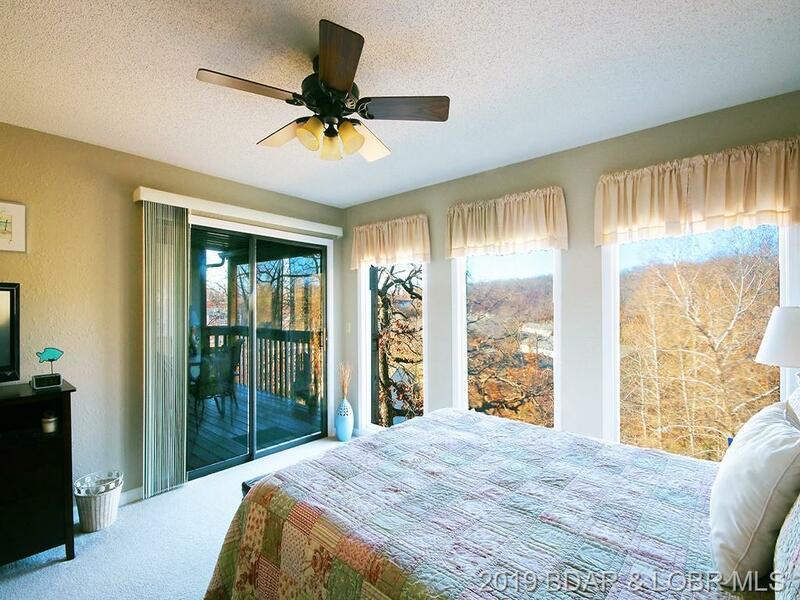 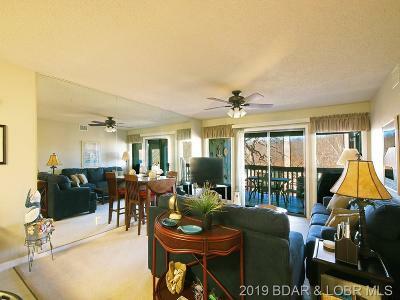 Don't miss the great value on this walk-in condo at Southwood Shores. 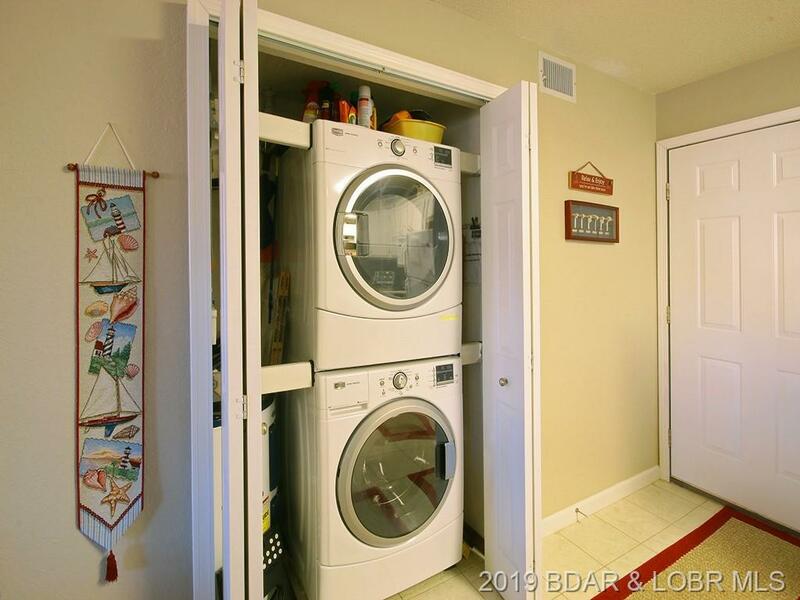 It comes nicely furnished with all you need, including a full sized washer and dryer! 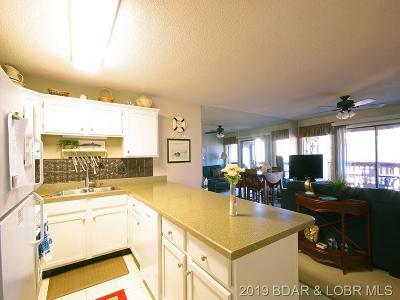 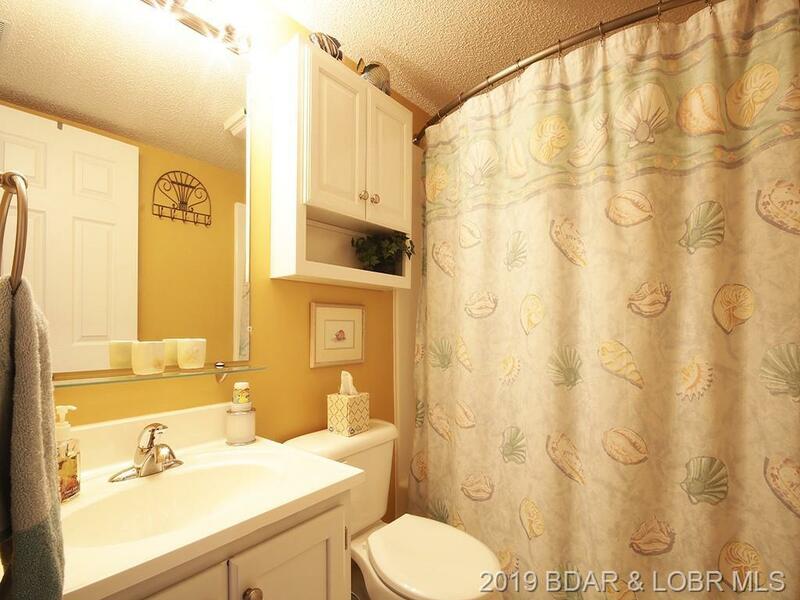 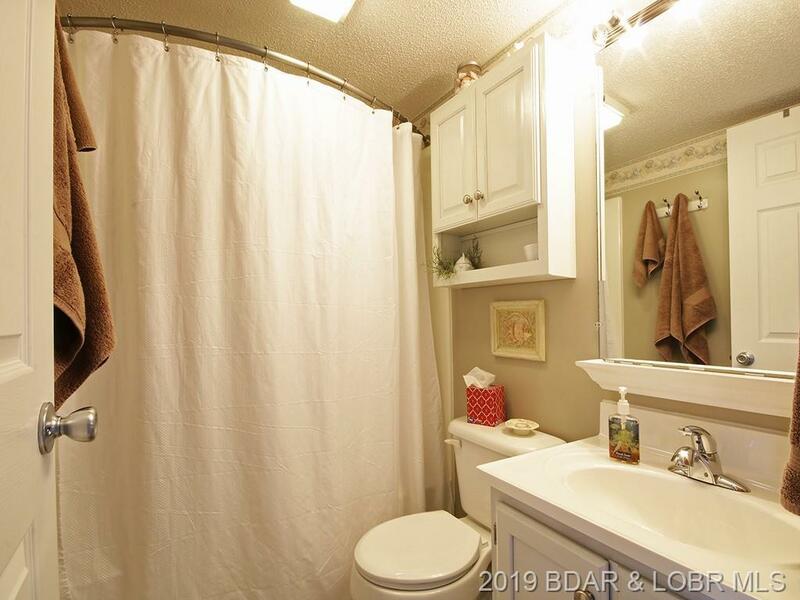 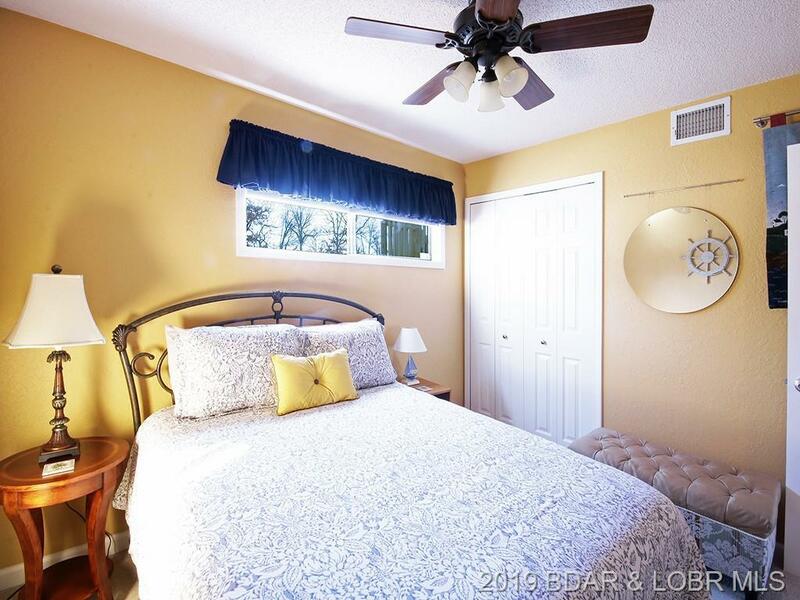 You'll enjoy upgrades throughout and see that it has been well cared for by the long-time owners. 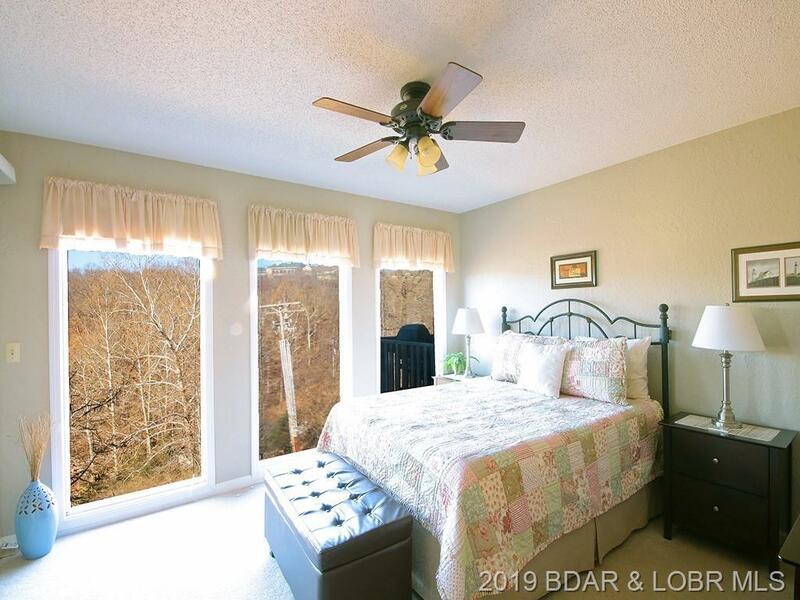 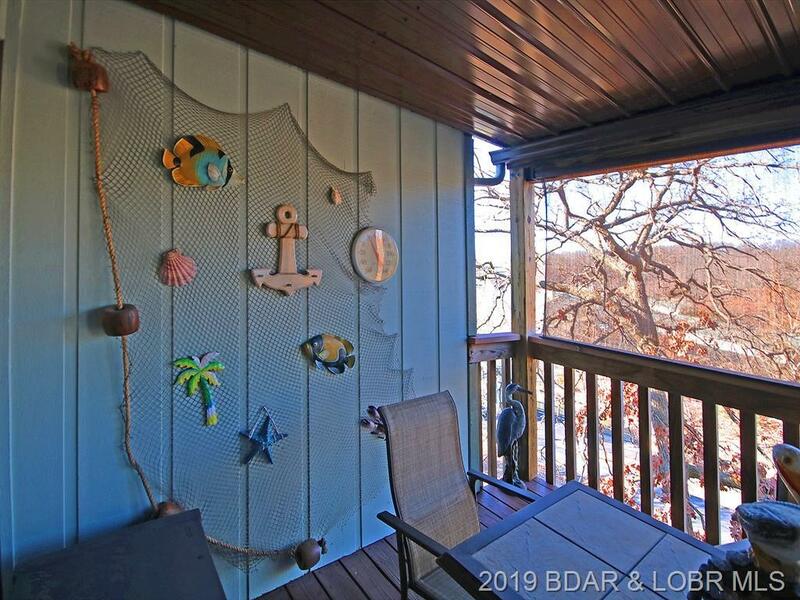 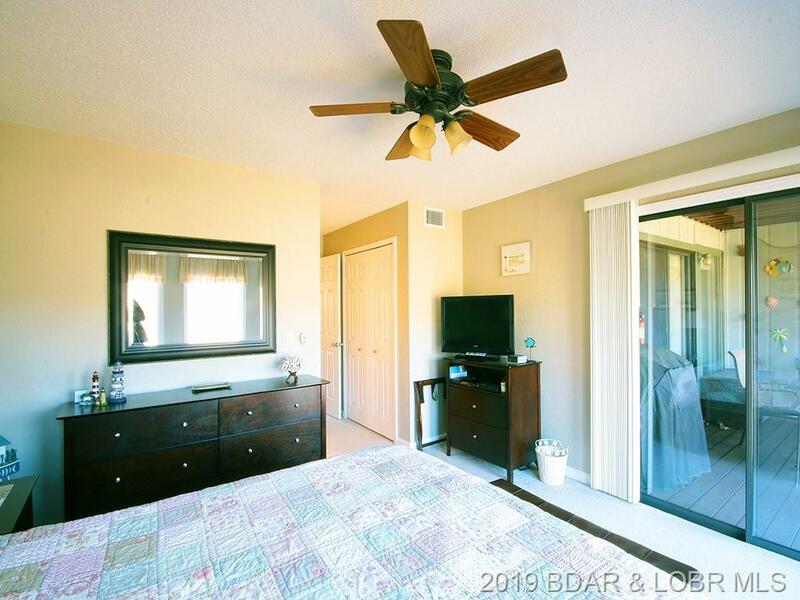 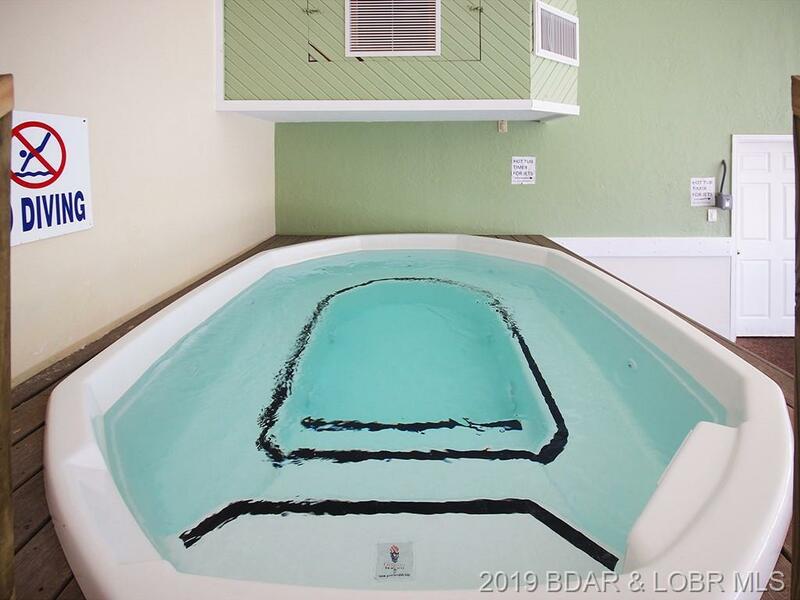 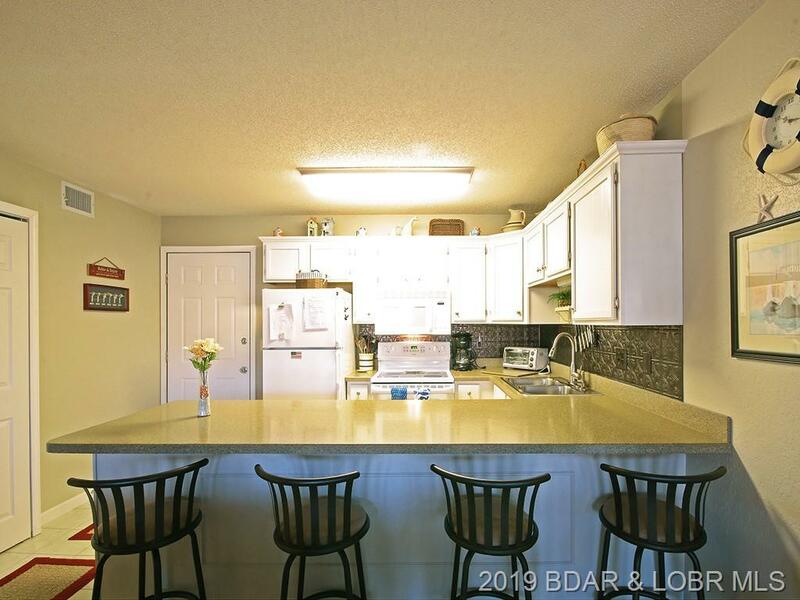 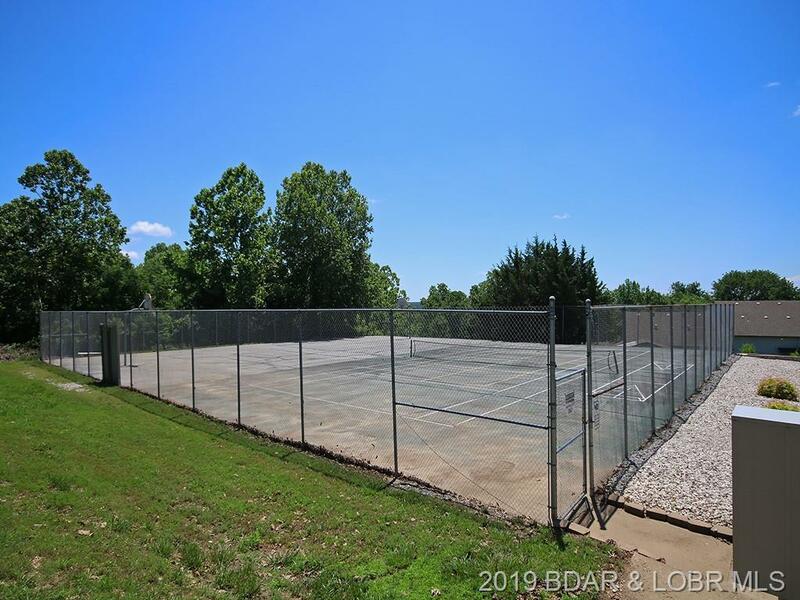 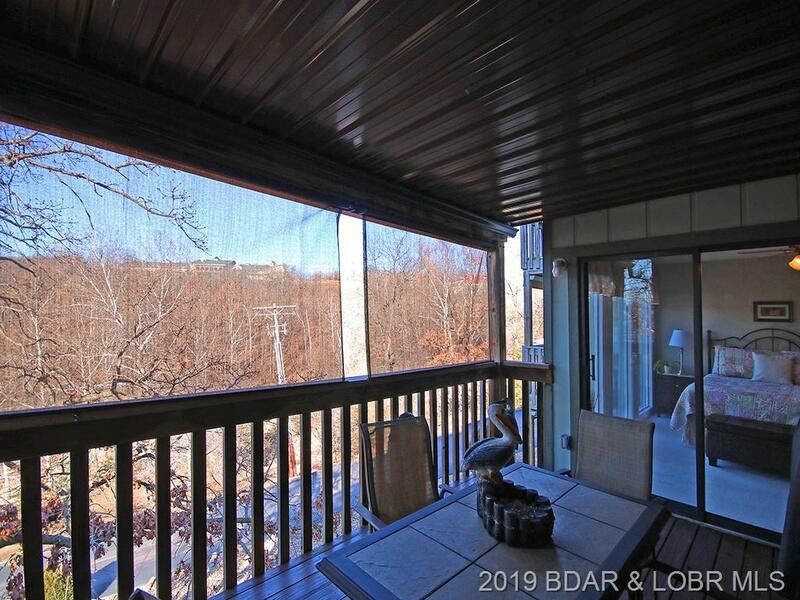 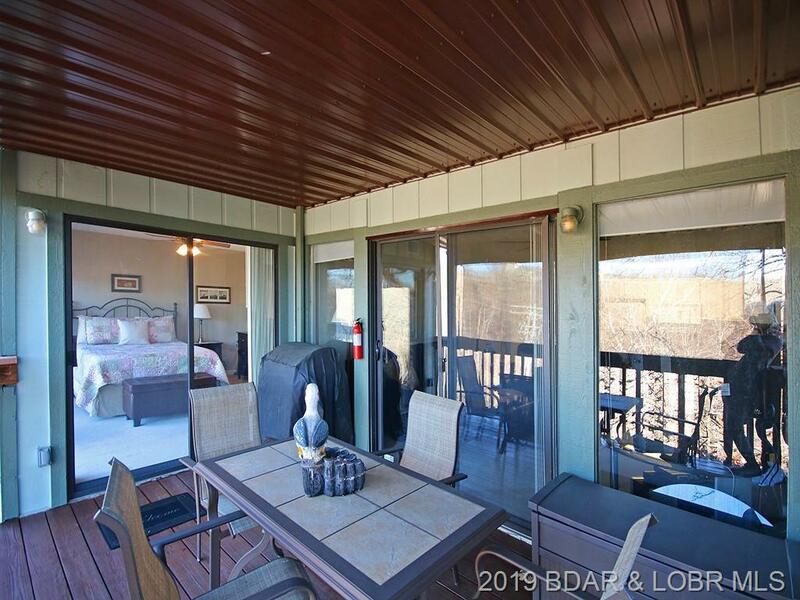 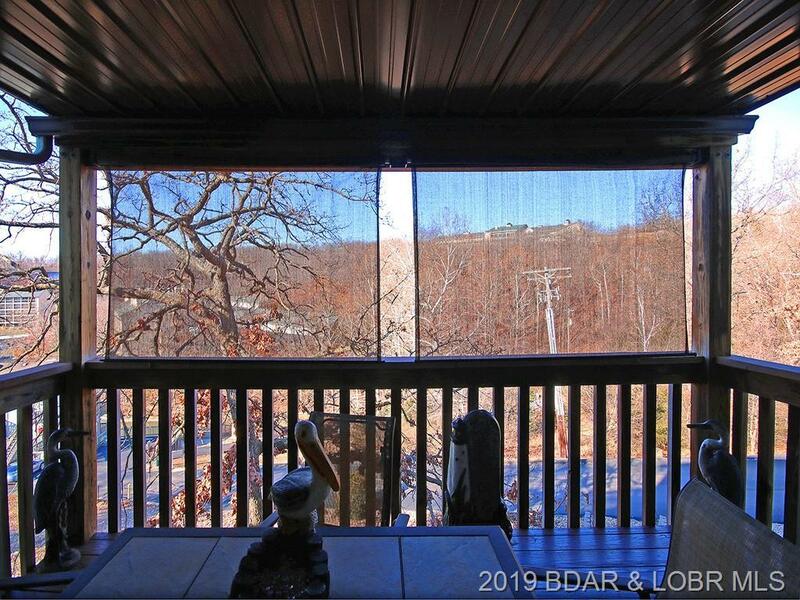 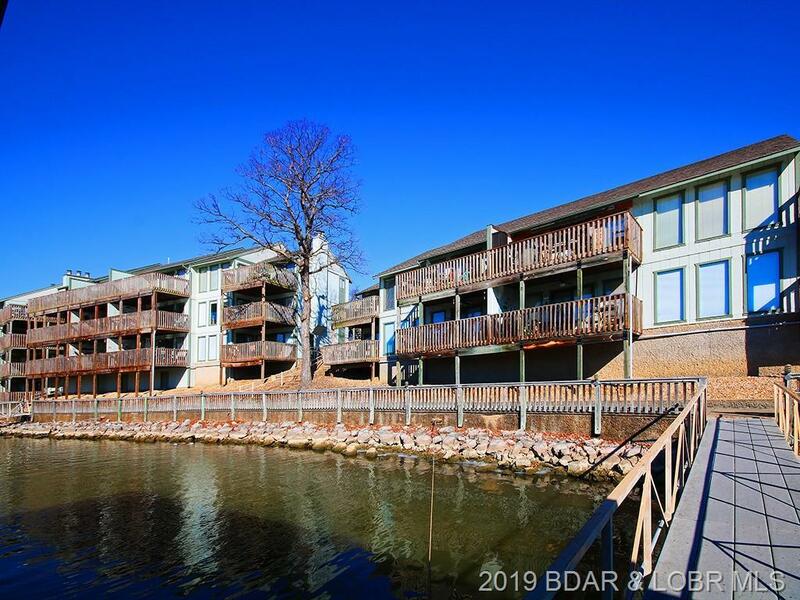 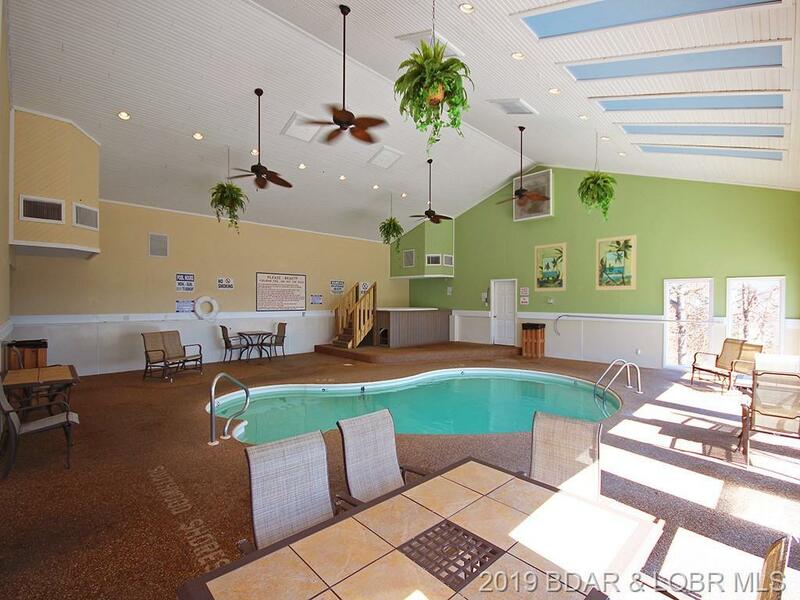 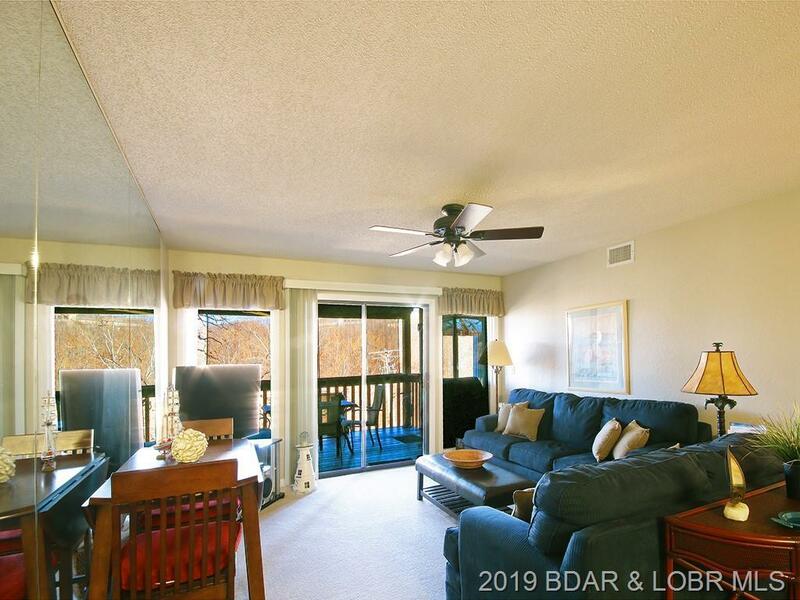 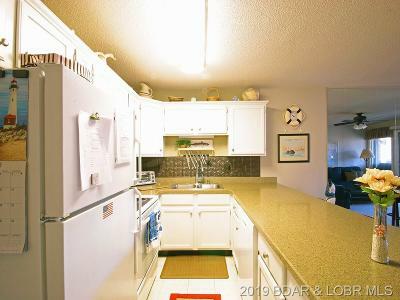 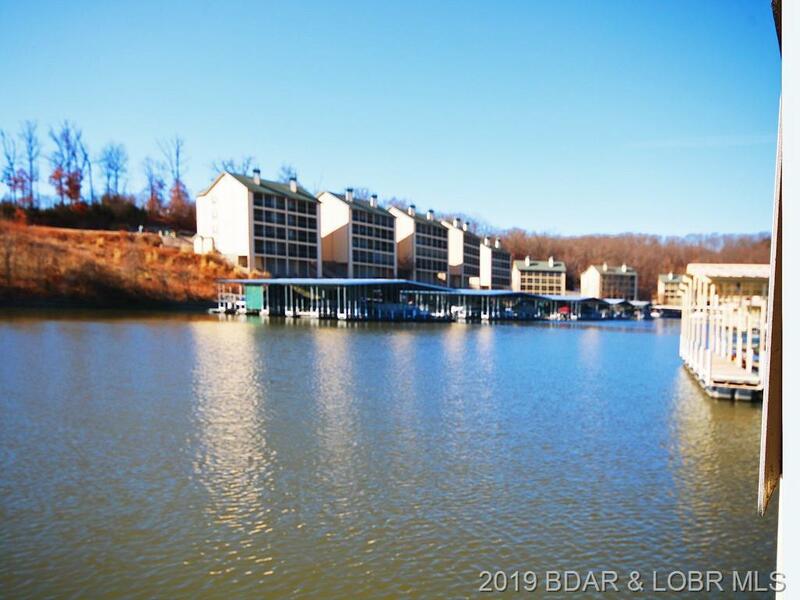 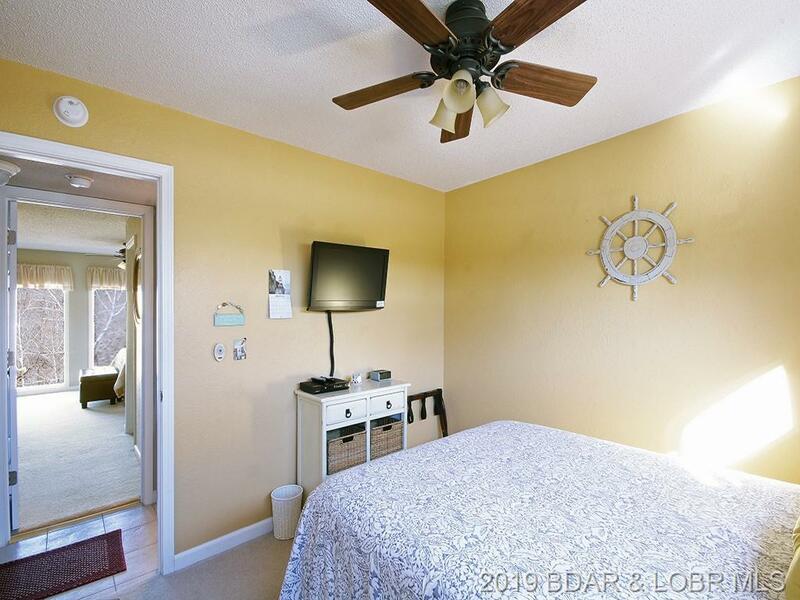 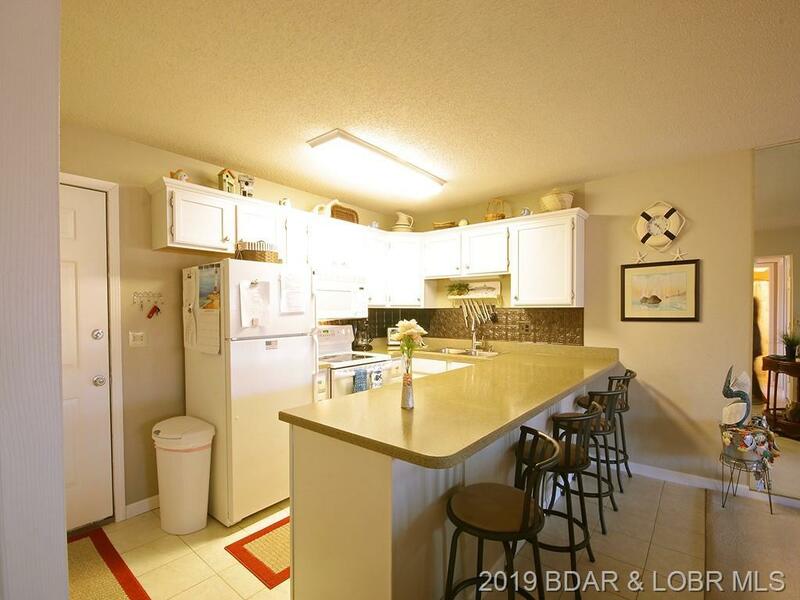 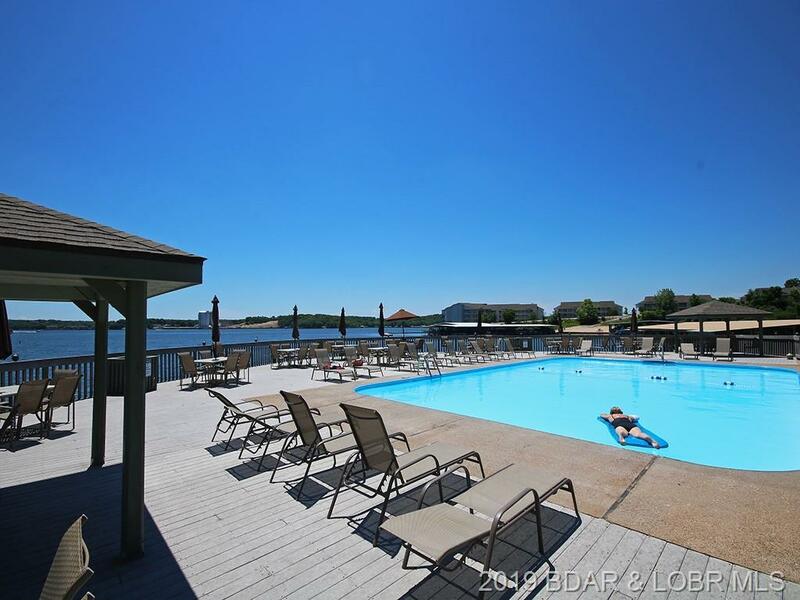 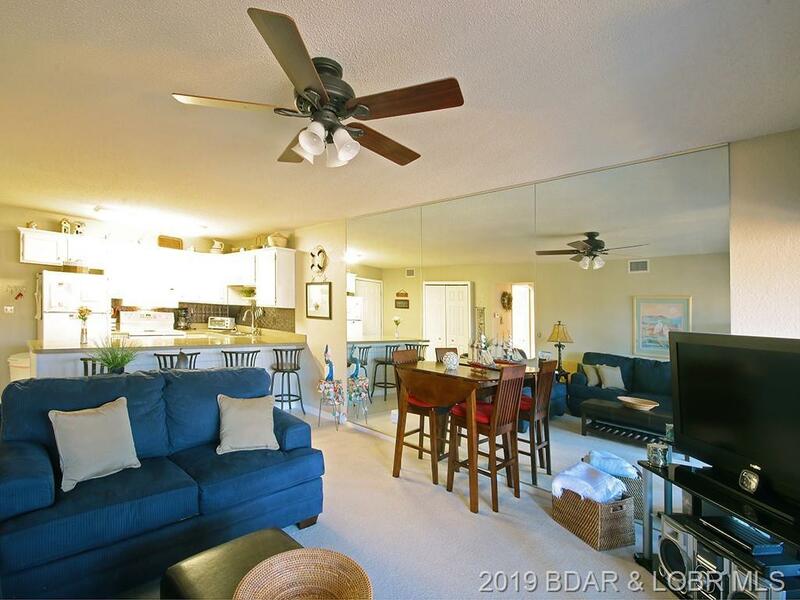 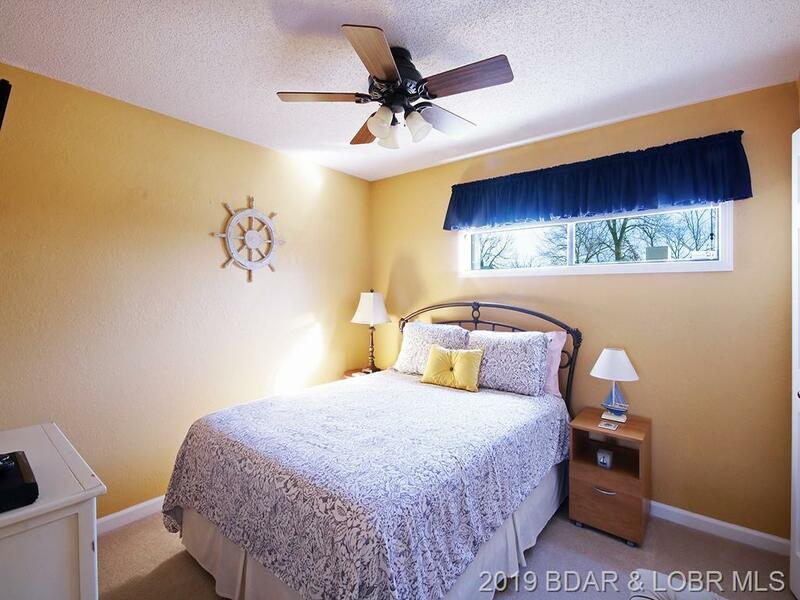 The condo is located just a few steps away from incredible amenities, including indoor and outdoor pools, hot tub, club house, tennis and basketball court, lighted boardwalk and playground. 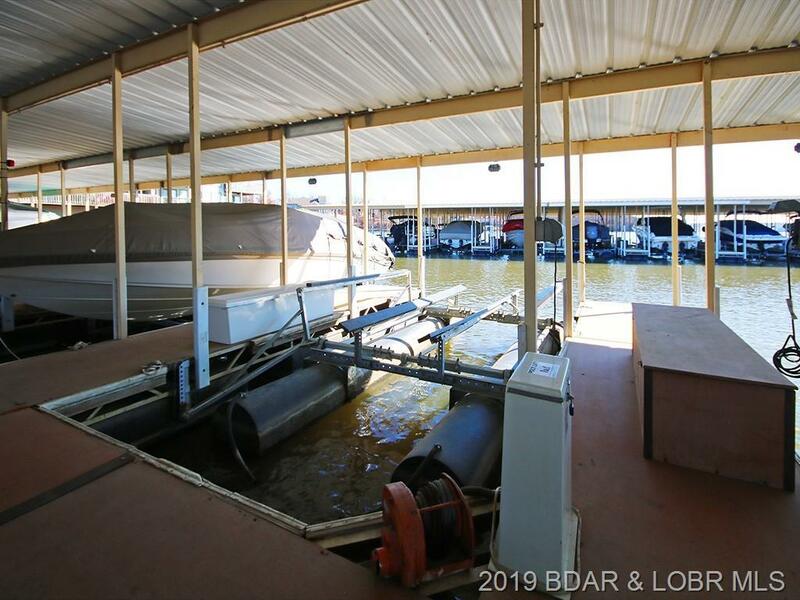 A 10x20 Boat slip with 4000# hoist completes the package. 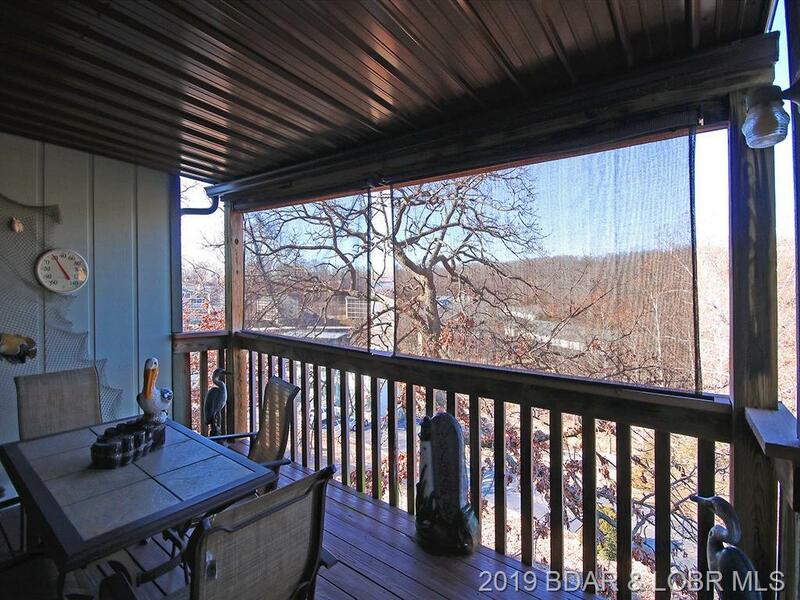 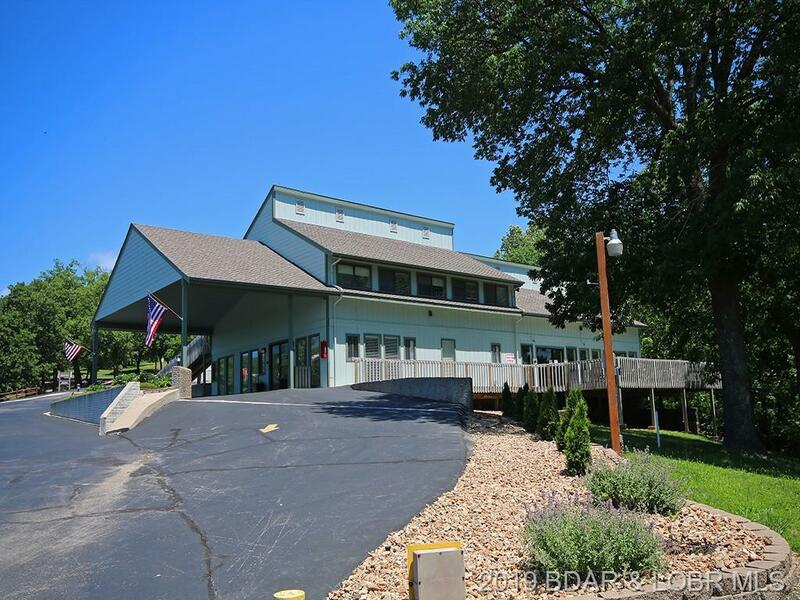 Would make a great lake getaway, full time home or rental! The icing on the cake is the fact that it's walk in level. 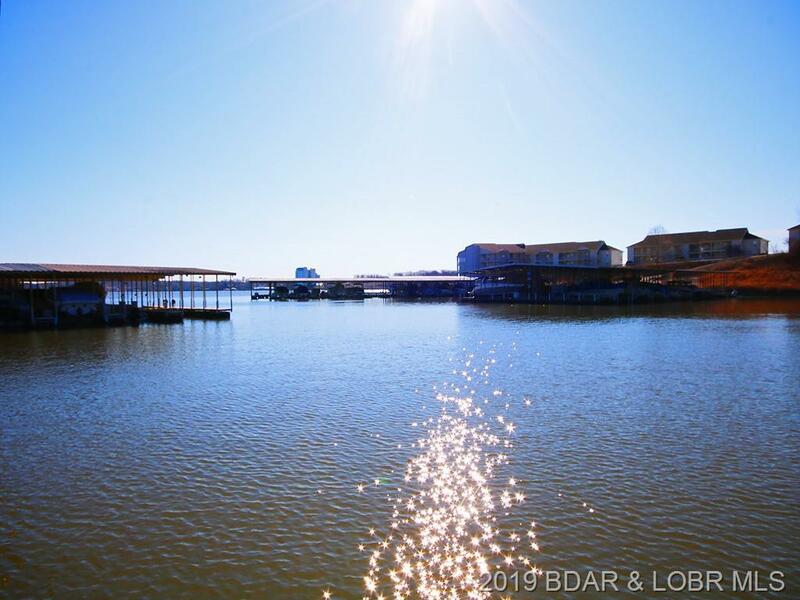 Enjoy the location by land and water. 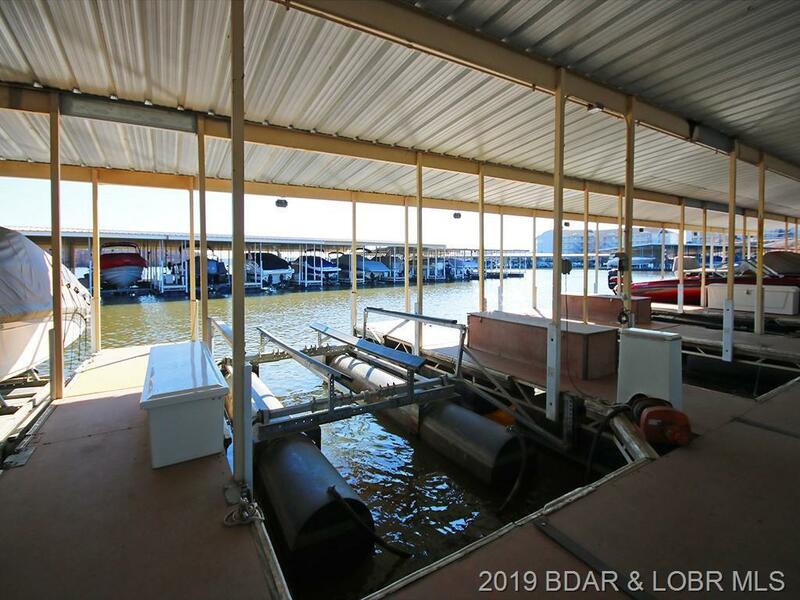 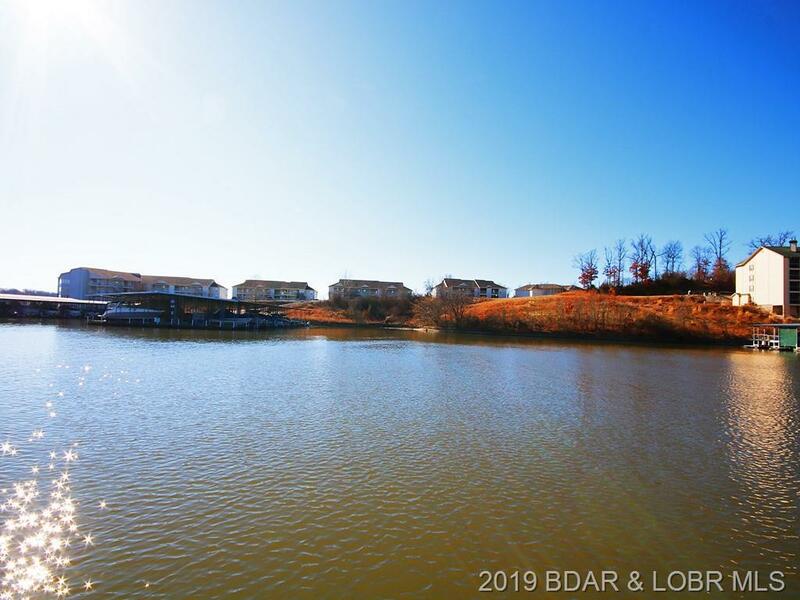 By land, just a minute from nice restaurants and grocery and by land located at the 12 mile marker central to everything. 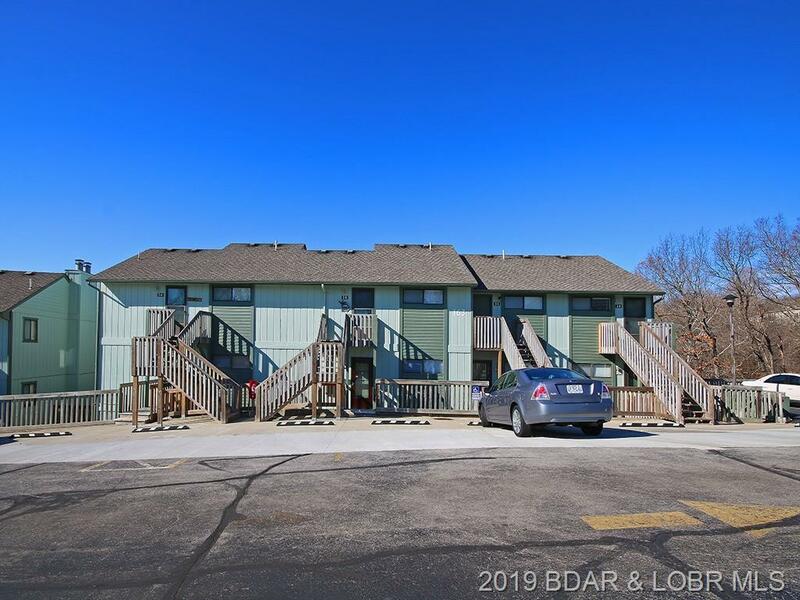 Don't wait too long to check this one out! 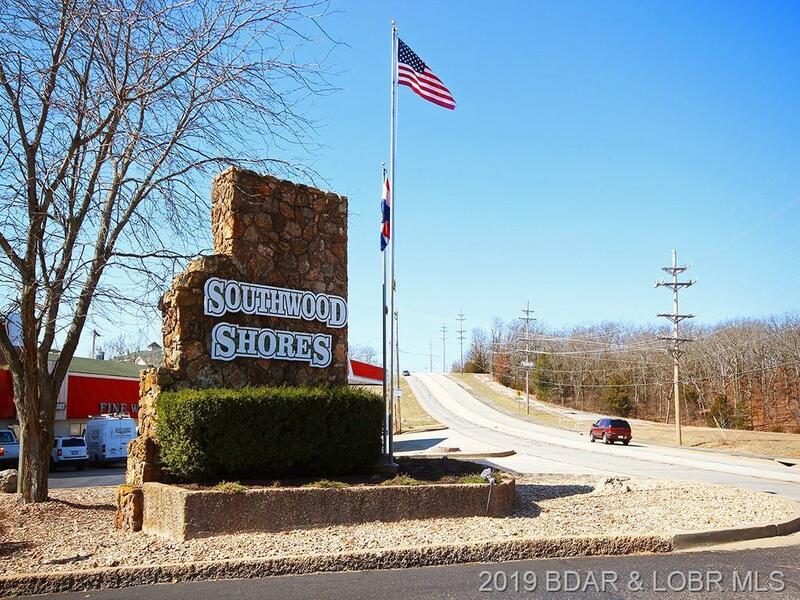 Directions: Horseshoe Bend (Hh) To Southwood Shores Entrance On The Left (Next To Lafata's Mini Mart). 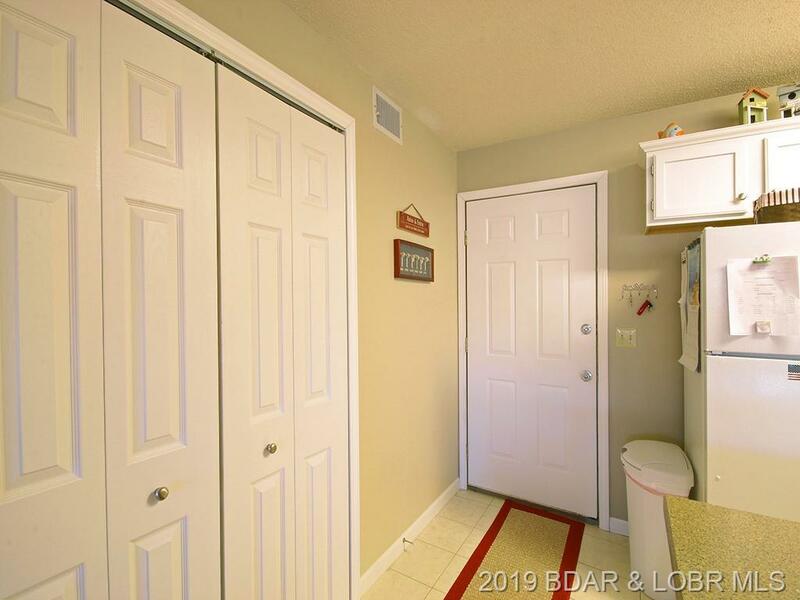 Go Past Office And Turn Right Past Gate Opening. 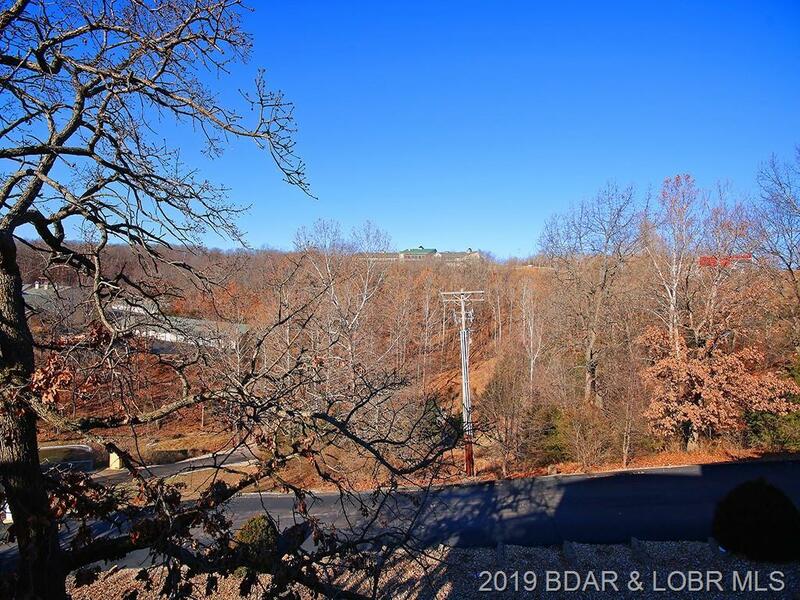 1st Building Coming Down The Hill.